Samsung has managed to take the top position of the mobile phones brand that is most discussed among the journalists and bloggers worldwide. And stay there since they took over from Apple. This hype was what we used to witness with Apple products a year ago. 9to5google reported that they already got an invite for an event on the 15th of August, to announce The Next Galaxy. We expect that the Galaxy Note 2 will be announced within this third quarter, but there was also a delay of the Samsung Galaxy Note 10.1 who’se specs are not really clear but all the same, this is a 3 and a half week wait. 9 to 5 google points out that the arm inviting them is Samsung Electronics America which did the invite and not Samsung Telecommunications America, which they say handles mobile phones. 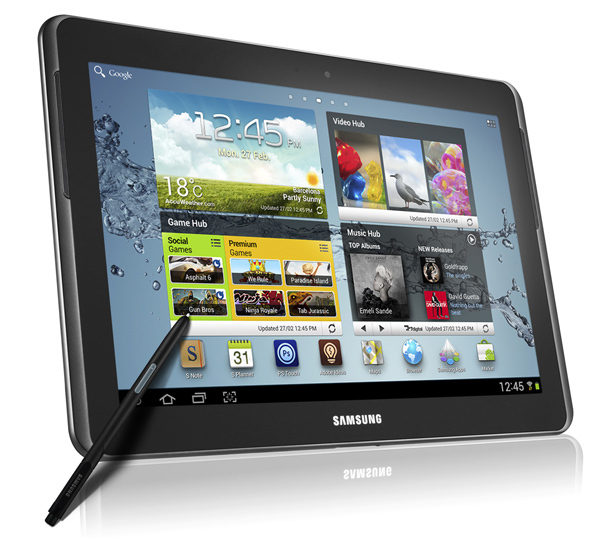 The answer as to whether it’s indeed the Galaxy Note 10.1 is a less than a month wait. The Galaxy Note 2 has been rumoured to get a release at the IFA in Berlin, which takes place from 31 August to 5 September 2012. A Samsung Galaxy Camera anyone?